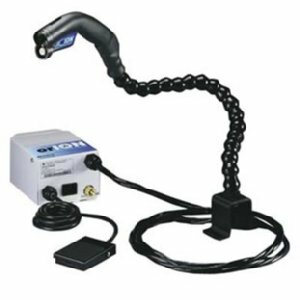 New Antistatic Air Gun Ionizing Air Gun Electrostatic & High Voltage Generator Specification Air gun:Working power 4.6KVElectricity consumption: 200uAOperation temperature: -10-50C Valid coverage :100cm distance High voltage cable length: 3 MetersDischarge time: 10m / secWeight: 0.55kgTest result:Test condition:Test voltage: 5KV-500VOperating voltage: 4.6KV Ambient temperature: 22C Distance: 30mm 90mm 150mmAnd ib timec positive: 0.1s 0.4s 0.7sNegative: 0.1s 0.3s 0.8s Generator: Operating voltage: 110V / 60HZ or 220V / 50HZ Current consumption: 0.23A or 0.12A Operating temperature: -10 -50 C Weight: 3.3Kg The output voltage: 4.6Kv x 2 Output current: Max: 4.5mA NOTE: we have both 110V version and 220V version for this item, please kindly which one do you need so we can arrange the shipment as soon as possible, thank you! Stock up time: 2 days, you will receive it within 5-9 working days. 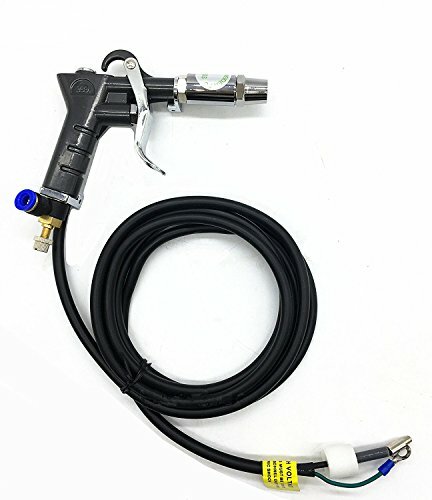 Hands-Free Operation, Flexible Positioning SIMCO orION™ static neutralizing blow-off gun with choice of foot control or photoelectric on/off switch provides high performance and reliability in a compact, compressed-air nozzle. 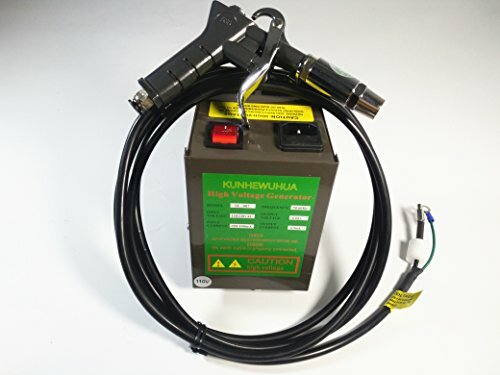 The high blow-off force quickly removes electrostatic surface charges from sensitive products, while an easy-to-replace 0.01 micro particle filter at nozzle end and flexible gun mount ensure clean air is always delivered exactly where it's needed. Balance is self-maintained at better than 0+15 volts. Includes bracket for easy benchtop mounting. 120V. 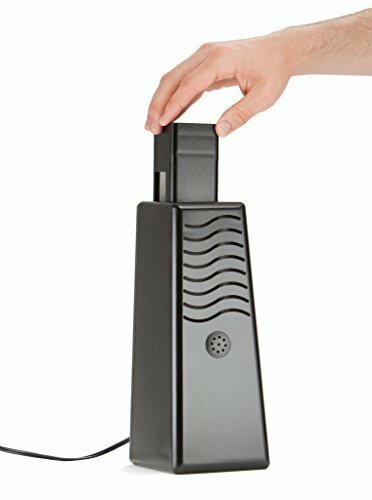 OrION w/Sidekick Foot Control Pedal controls both ionization and airflow, reducing compressed air costs. Antistatic Air Gun New Ionizing Air Gun+High Voltage Generator Electrostatic GunSpecifications 1.Anti static ionizer air gun. 2.High performance and excellent ion balance. 3.Dispel the static in the general range. 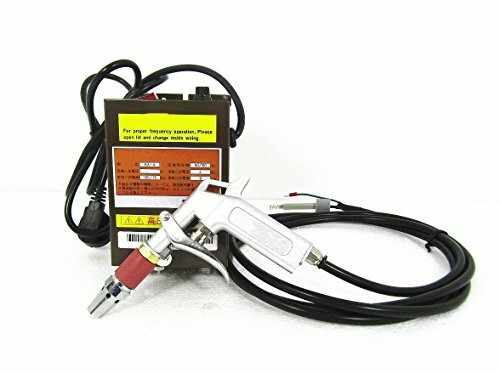 Whole set anti static ionizer air gun 1. High performance and excellent ion balance. 2. Dispel the static in the general range effectively fast. Performance * Characteristic: Light and handy and carrying it conveniently. *The special-purpose power can drive 2 guns at the same time. * Working pressure: 0.3- 0.6mpa * Use: First-selected tool that such static as dealing with, plastic processing ,etc. endangered the place seriously before being that the electron is processed. * Ion Balance ≤± 50V please let us know which vlotage version do you need. The product will be shipped in 1-3 business days ( not including customized product),and will reach you in 3-9 business days, not including weather or customs delay. 110V or 220V optional, please let us know which vlotage version do you need. Or we will ship voltage version according to the delivery country standard . 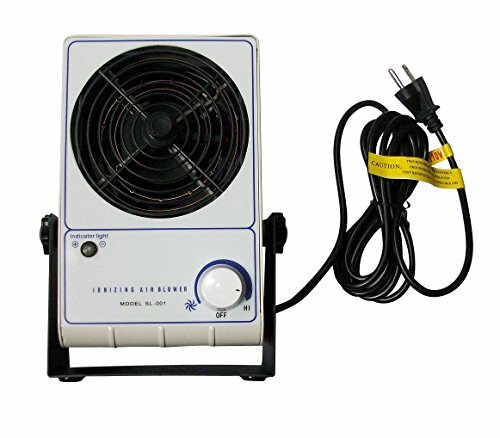 PIONAIR Photocatalytic Ionizing Air Treatment System, 1500 sq. ft. 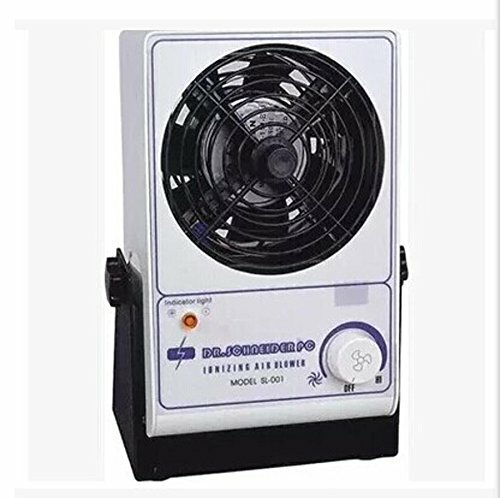 The Pionair air treatment system uses photocatalysis technology to safely and effectively clean the air in your home or business. 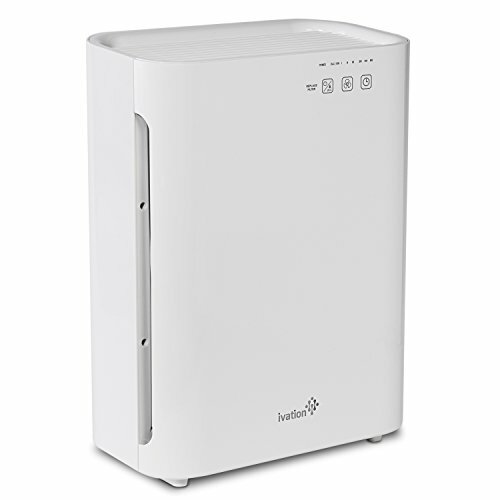 Without using any filters, the Pionair can purify up to 1500 square feet in complete silence. 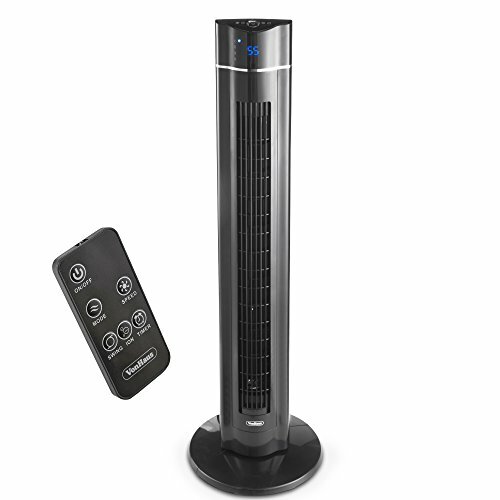 This unit can also be affective for allergy management. One problem that goes by unnoticed in every home is airborne mold, which is one of the main causes for allergies and respiratory problems. The Pionair system can greatly reduce this mold, mildew, dust, pollen, smoke, pet dander, household odors, etc. through its air treatment process.